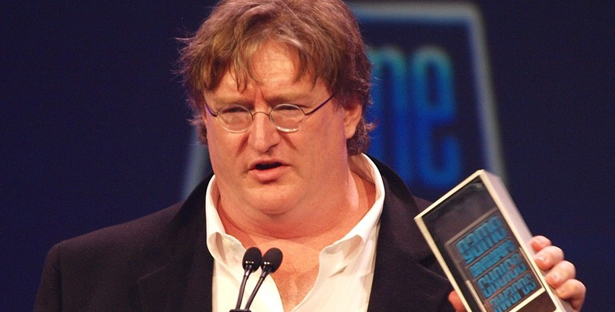 Good old Gabe Newell was right. Remember Gabe Newell saying how Windows 8 would be a catastrophe and copying Apple will only accelerate, not slow, Microsoft’s decline? Well he has been proven right with these latest sales figures for Windows 8. The operating system sold 40 million units since launch which is a good result, but it didn’t really benefit OEMs and tablet sales. It has been reported that Windows PC sales actually shrank instead of getting a boost due to the new OS’ release. Being an OS that has targeted tablets with its Metro interface, the sales weren’t that good and is being described as completely non-existent. “Despite releasing an entirely new operating system on October 22 of this year, Windows PC sales shrank 21 percent between 10/21 and 11/17 versus the same period last year,” Business Insider reported. The operating system has been received negatively by many publishers in the PC space with Blizzard joining Valve and expressing disappointment over the operating system which apparently is a bit closed than they hoped for. Gabe Newell had said “I think Windows 8 is a catastrophe for everyone in the PC space. I think we’ll lose some of the top-tier PC/OEMs, who will exit the market. I think margins will be destroyed for a bunch of people.” His statement was backed up by several well known developers. You can read those reports over here and here. That’s exactly what happened as the Windows PC sales have shrunk according to the latest data. Well, it’s up to Microsoft to revive the market some way but things aren’t looking rosy at this stage.